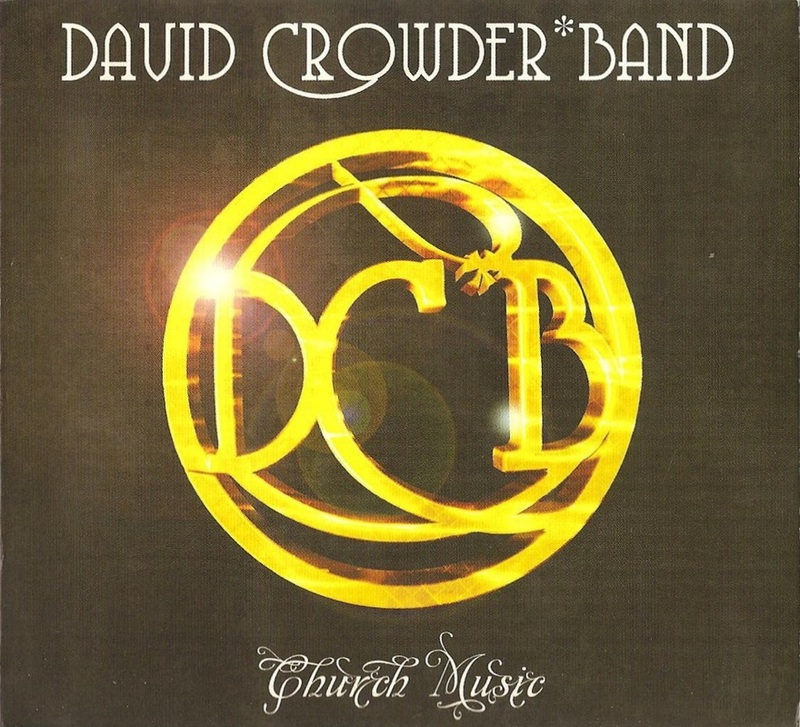 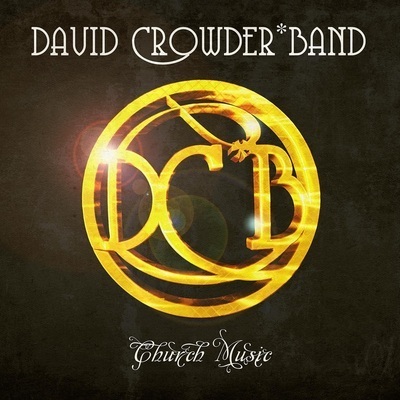 Church Music - DC*B plus! 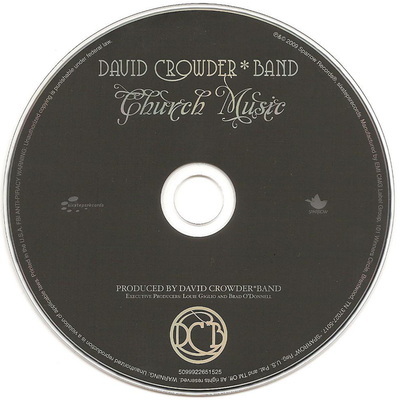 The title of this album has 3 syllables, being the second of the 3s in the 4/3 album cycle. This album's "companion" 4-syllable album is illuminate. 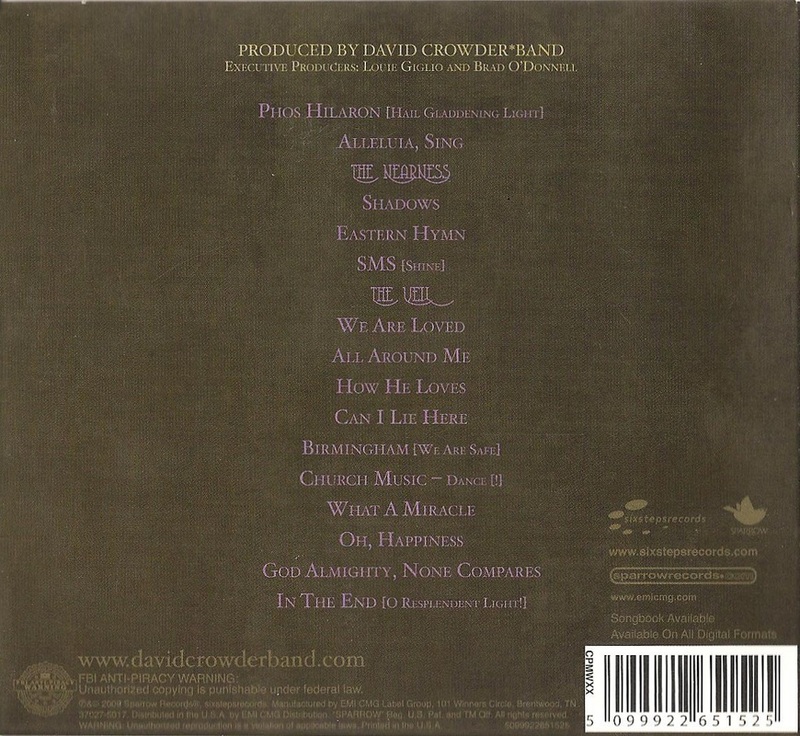 On the back cover of Church Music, the titles of The Nearness and The Veil are in a different font than the other song titles, clearly indicating a correlation. and DO you hear me?